The Pujol Law Group’s Homeowner Assistance Division will represent you, should the need arise. We understand that at times people struggle with paying their bills and often times, their mortgage payment. Should this happen to you, The Pujol Law Group will be there to help prevent a foreclosure on your home. You have rights. The banks have attorneys, you should too. Learn what your rights and options are today, to ensure you make the best decision. 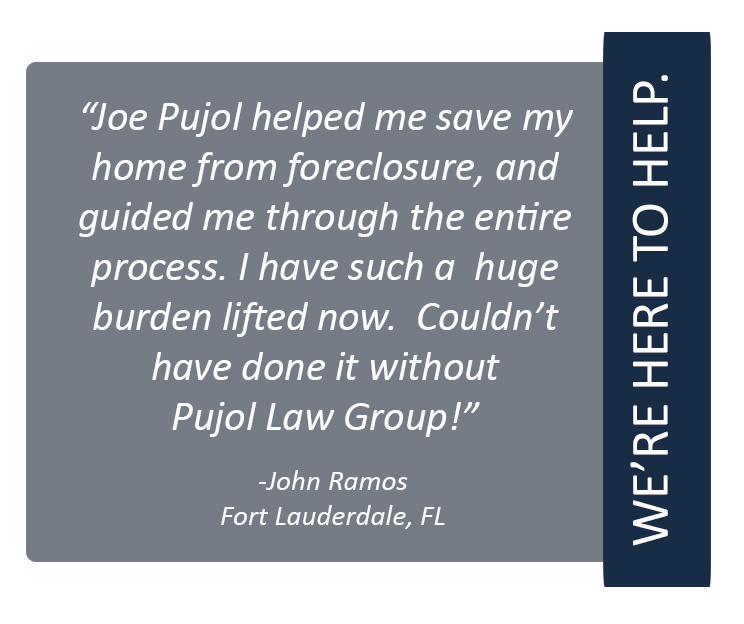 The Pujol Law Group’s commitment, is to provide an unparalleled level of service and representation of our clients with affordable fees and schedules. 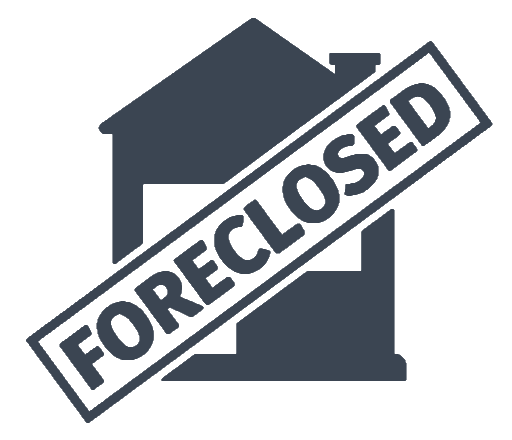 We are committed to, not only the personal relationship between attorney and client, but also providing you with a confidential, complimentary and comprehensive consultation to review and analyze your particular situation. Our goal is to achieve the outcome that is best for you, while protecting your rights and standing by your side every step of the way.